Ready, aim, fire! 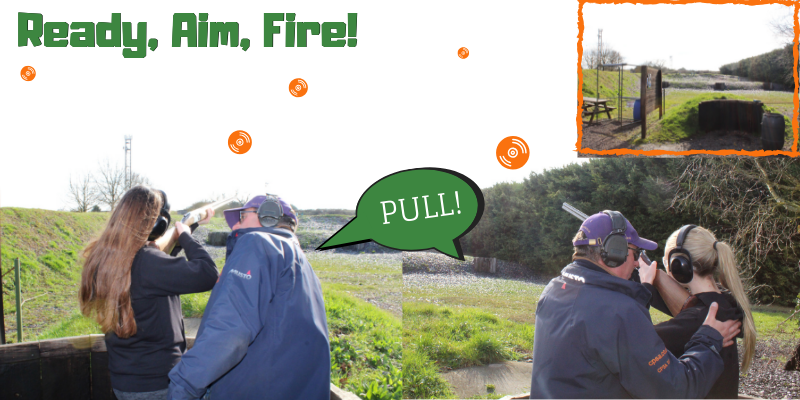 Be shown how to perfect your aim and shoot 50 clays on an extended introduction to clay pigeon shooting. High in excitement this is your opportunity to learn, improve or just practice the art of Clay Pigeon Shooting at the largest Olympic Standard range in the UK. 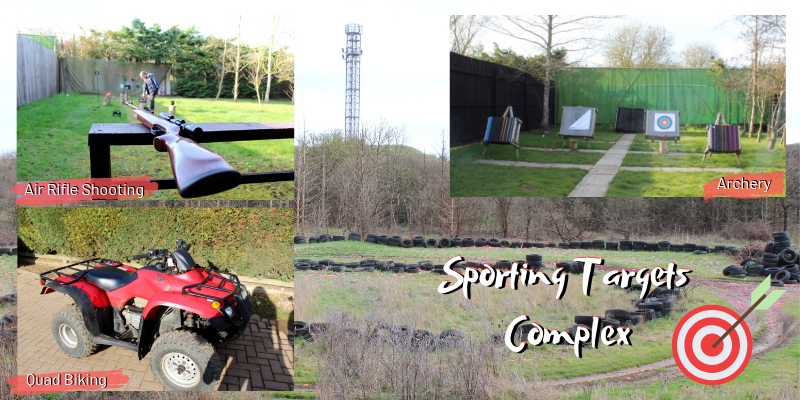 With unrivalled facilities perfect for any standard this experience is great for a group or corporate event, this is you can challenge each other improving team work and moral. There is little that equals the exhilaration of breaking your first clay and the noise and smoke will keep you wanting more and more.Your experience will begin with a safety briefing outlining the hazards of firing a gun. 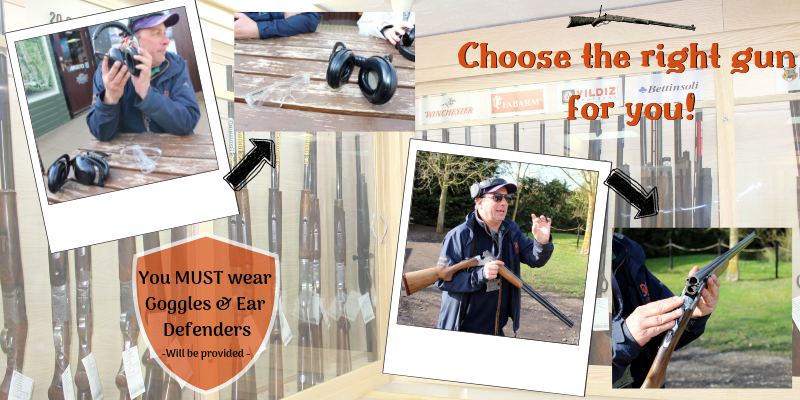 You will also be instructed on how to hold the gun and the stance that you need to take whilst firing the gun. It is then time to launch the 50 Clays and fire away. With one cartridge per clay, you will need to concentrate, then aim and fire. You will receive ongoing tuition from the instructor as you work towards hitting either your first clay or just to improve your accuracy. They will also make sure you have the correct stance and you will always achieve more than you expect. Your instructor will then debrief you and give you advise on how to improve for the future. 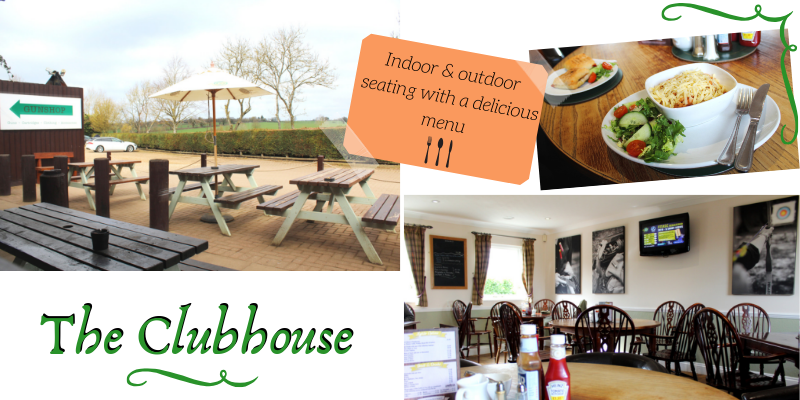 This activity is available 7 days a week all year round. Sunday is a half day. Participants: The Extended Clay Shooting is for 1 participant. This experience will only be effected by extreme weather conditions or fog.